Entrants can apply for a bespoke benchmarking report with feedback and insights from an independent HR director and consultant. 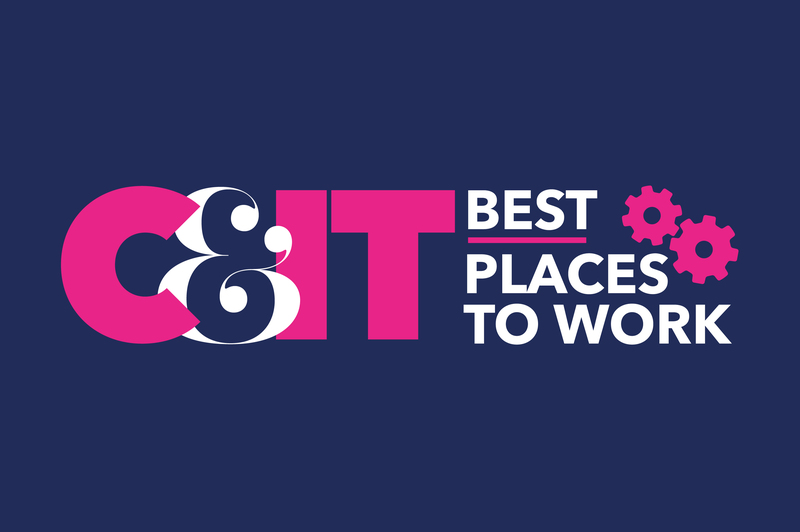 C&IT has launched its first ever Best Places to Work Awards, partnering with an independent HR consultant to assess, rate and benchmark the best working environments in the industry, recognising outstanding workplaces and initiatives. C&IT’s Best Places to Work is now open for entries. Once the awards have closed for entries, an independent adjudicator will decide on a gold, silver and bronze winner in each category. Currently a HR director, Eleanor Nickerson was also director of operations and HR director for the Top Employers certification company for seven years. She spent 10 years working in senior HR roles or consulting on people issues with senior-level executives of SMEs. Agencies will also be considered for categories recognising outstanding practices around Reward, Culture, Organisational Health and Mental Health. C&IT's business director Kelly McAlpin said: "We’ve been aware for some time through our forums, panel discussions and long-standing agency relationships that talent acquisition and retention has been a pain point for the industry. "So we’ve worked hard over the past year to pull these awards together in a way that employees and employers will find compelling in recognising best practices and improving workplaces across the industry. "From the outset, it quickly became clear that we needed to bring in independent and senior expertise as part of the judging and benchmarking process. "We wanted to make sure that these inaugural awards set the highest possible bar measuring and benchmarking where the industry is at, in recognising the high flyers and usefully pointing out where improvements can be made. I believe Best Places to Work is compelling, robust and something the industry needs." Agencies that enter Best Places to Work Awards 2019 can also request a bespoke report with confidential benchmarks and feedback, offering critical insight from an expert independent adjudicator on where a workplace excels (and where it falls short). To enter, agencies must complete a carefully crafted survey and – as part of a bespoke benchmark report (if requested) – will also take part in a telephone interview. Agencies that want more information on how they measure up against the industry can request a personalised benchmark report and feedback, to learn about where they are excelling, and where they can improve. Entrants choosing the benchmark report option will receive a unique and confidential report showing their data against aggregated scores for all entries in the 2019 scheme. To enter the C&IT’s Best Places to Work Awards click here.